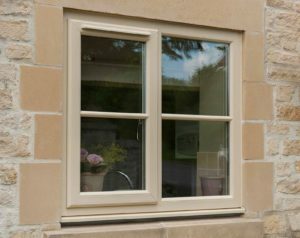 Casement windows offer a traditional and instantly recognisable aesthetic, consisting of slim sightlines and a crisp, clean finish. Suited to both modern and traditional homes, our casement windows will be a beautifully complementary addition to any property. Designed with innovation and intelligence, the Traditional 2500 uPVC profile from Deceuninck offers more for your home. To ensure outstanding quality across the board, we utilise the high quality, high performance Traditional 2500 uPVC profile from Deceuninck. This profile combines all the best of function and form to offer a casement window that brings harmony between performance and appearance. As we use only premium grade uPVC, all of our casement windows offer incredibly low maintenance, eliminating the possibility of them warping, cracking or discolouring over the years. This ensures they prove themselves to an outstanding investment for your home. These window systems are also 100% recyclable, allowing you to enjoy the very best in window design in an eco-friendly, sustainable way. This factor, when combined with the outstanding thermal efficiency, promises to result in a lowered carbon footprint. Utilising intelligently designed thermal inserts, our casement windows can achieve an exceptional A* CERTASS rating for energy efficiency. This not only allows for a warmer, more comfortable home, it also allows you to enjoy lower heating bills. 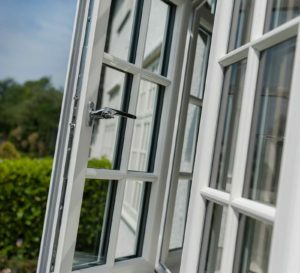 Consisting of a structurally robust profile and innovative, patented Glass Fibre Linktrusion technology, our casement windows remove the need for costly steel reinforcement. It also allows them to achieve Secured by Design standards of security. Meticulously designed and intensively tested, the Deceuninck Traditional 2500 profile offers a contemporary design that is fully in keeping with modern demands. This ensures outstanding degrees of thermal efficiency, security and design. 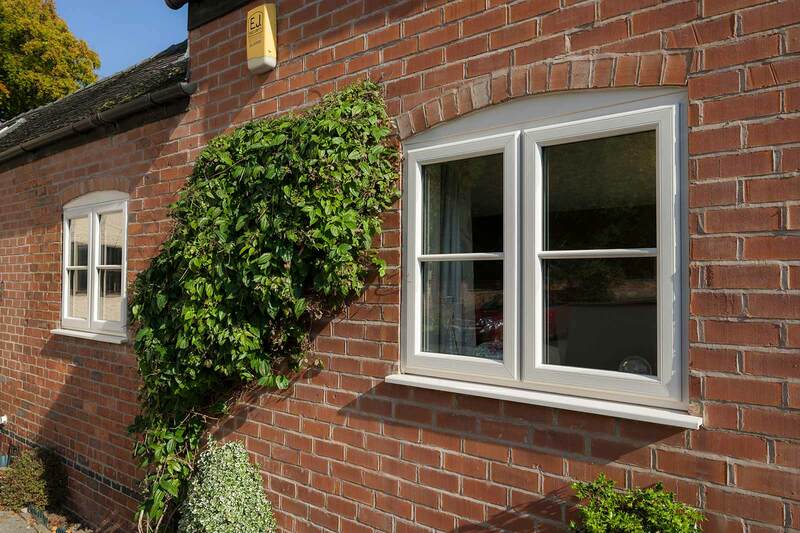 We also offer a range of high quality uPVC casement windows from Synseal. These windows excel across the board to offer an outstanding addition to your home. They are sure to capture complete satisfaction with their comprehensive 10 year guarantee. 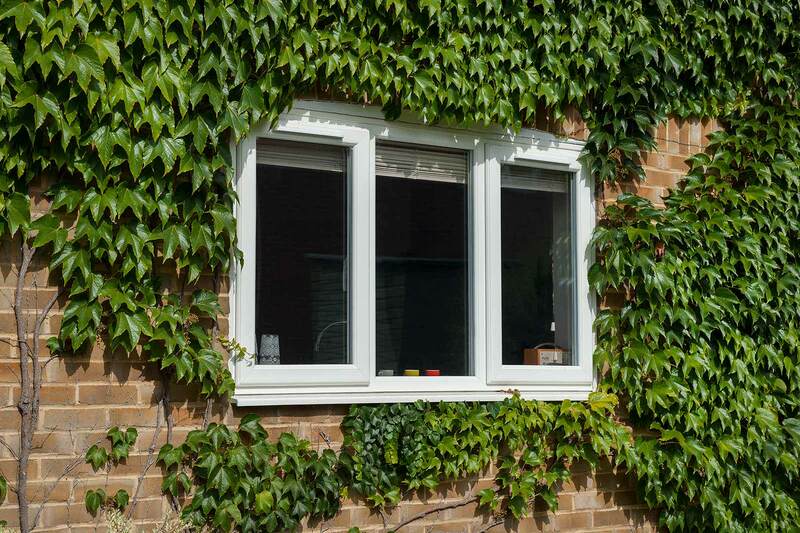 The casement window range from Synseal offers exceptional ‘A’ rated thermal efficiency, Secured by Design standards of security and a low maintenance, pristine uPVC design that allows you to enjoy the very best without any time consuming maintenance. As the number one choice for colours, our casement windows from Deceuninck allow you to find your perfect aesthetic with complete ease. You can choose from a selection of 18 beautiful colours to match your tastes and property perfectly, all of which will be accompanied with matching trims and cills. 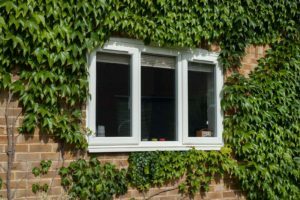 You can use our online quoting engine to get a free, instant and highly competitive online uPVC casement windows quote. We’ll be able to ensure you get the very best price available. 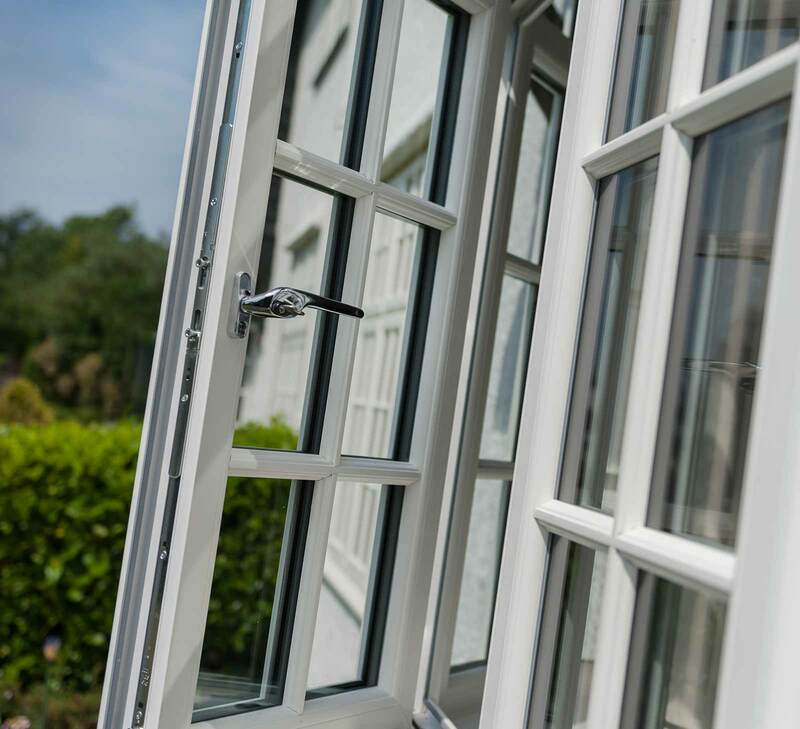 Alternatively, if you require any more information regarding our uPVC casement windows, simply get in touch with us via our online enquiry form to speak to a member of our team.